OMG Posters! 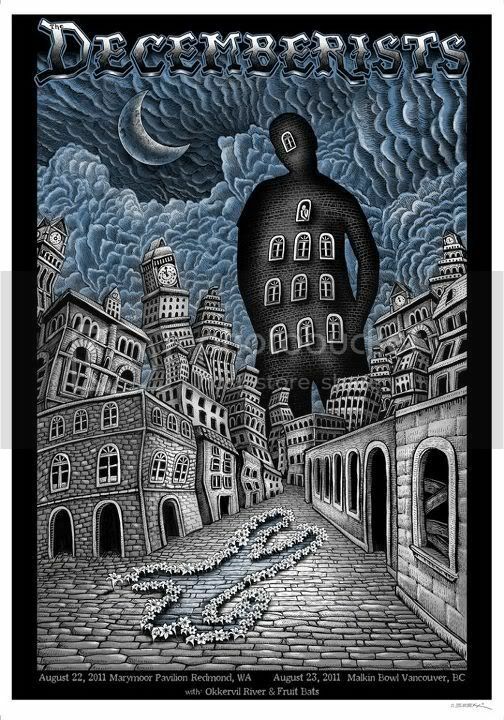 » Archive The Decemberists Poster by Emek (Onsale Info) - OMG Posters! Looks like Emek was inspired by himself on this one. Very similar feel to his Van Morrison which I really dug.